Sir Charles Bean gained his PH.D. at the Massachusetts Institute of Technology in 1981 with a thesis titled Essays in Unemployment and Economic Activity. In 1990 he was visiting Professor at Stanford University in 1990, and then a lecturer at the London School of Economics, becoming a professor in 1990 and head of the Economics Department in 1999. 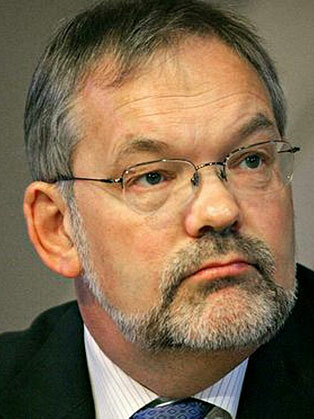 He has published articles on European unemployment, the Economic Monetary Union, and on macroeconomics generally. He was Managing Editor of the Review of Economic Studies from 1986 to 1990. Bean has also served in a variety of public policy roles, such as consultant to Her Majesty’s Treasury and as special adviser to both the Treasury Committee of the House of Commons and to the Economic and Monetary Affairs Committee of the European Parliament. He was special adviser to the House of Lords enquiry into the European Central Bank. He was knighted in the 2014 Birthday Honours for services to monetary policy and central banking.